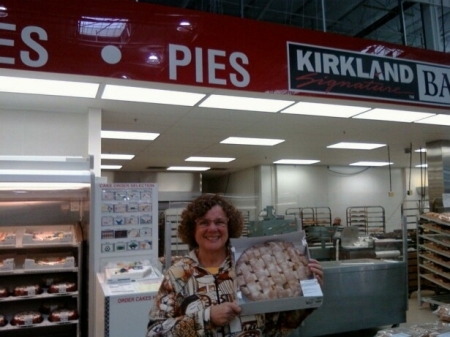 Here I offer you a Baker’s Dozen, poems about Pie. And, yes, there is a Political Pie. You know me, I couldn’t resist. The rest of them are pie thoughts. No Pie Fights. So, happy eating – I mean reading, Sweetie Pie. Click along the side on the name of each Pie Poem to read it. PS: No Pies were harmed in the posting of these poems.